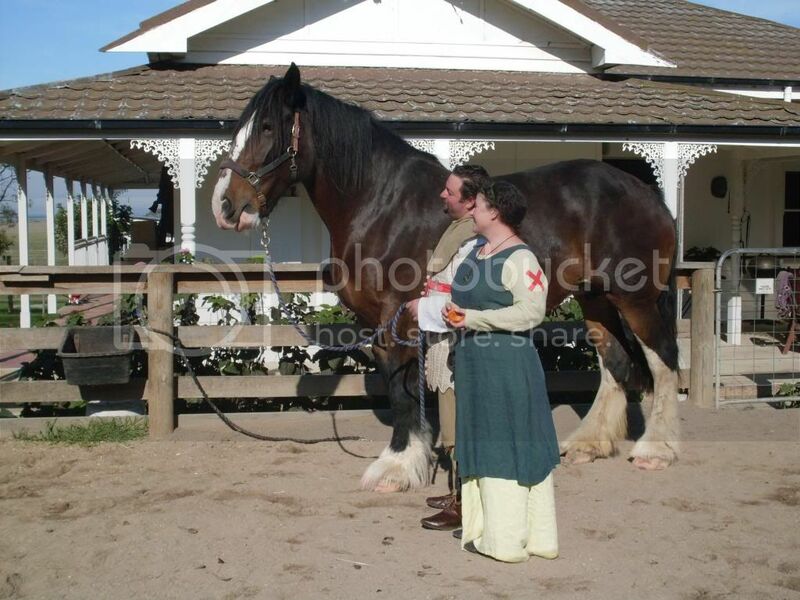 Leongatha Medieval Society :: View topic - A day with the Shire horses. 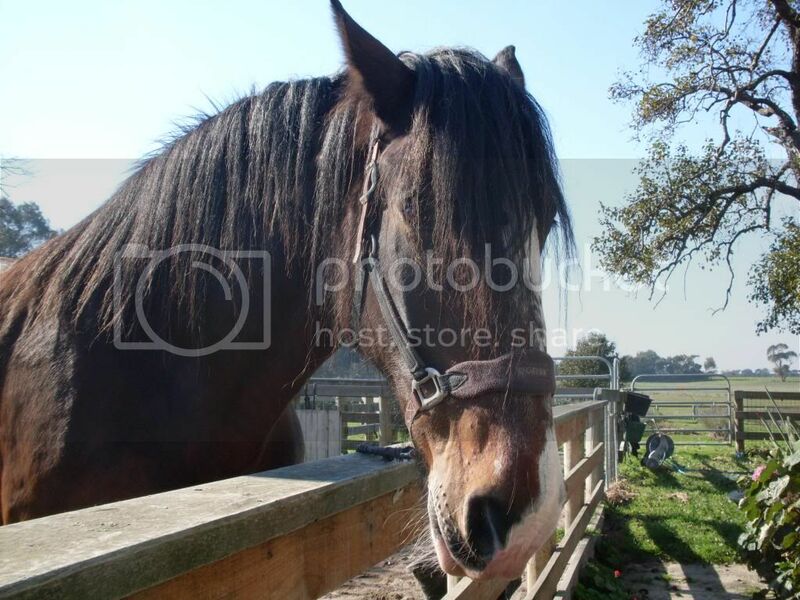 A day with the Shire horses. 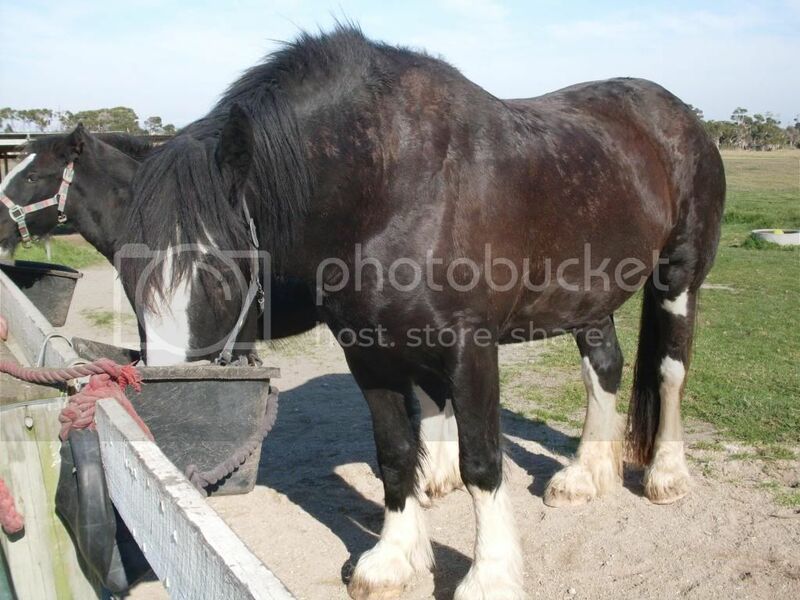 Posted: Sat Aug 24, 2013 3:48 pm Post subject: A day with the Shire horses. 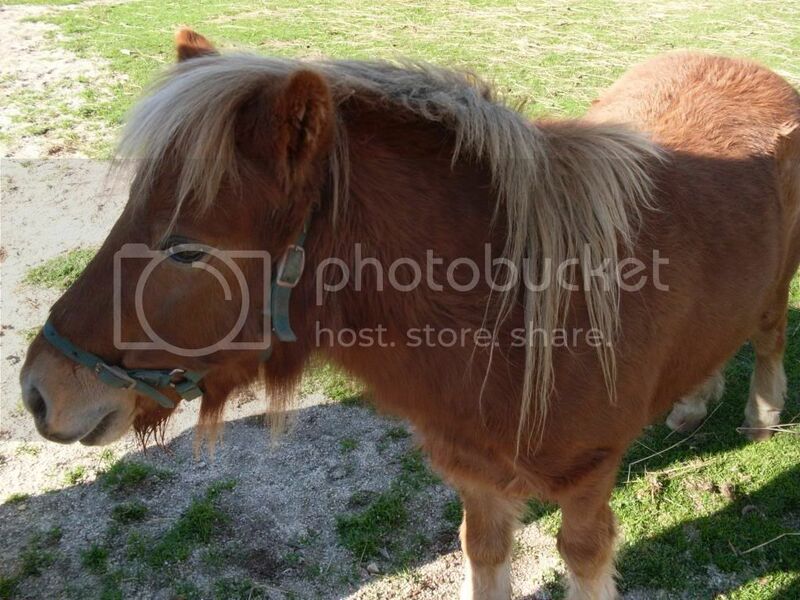 I thought I would treat Robbie to a day out with his favourite creatures...horses. 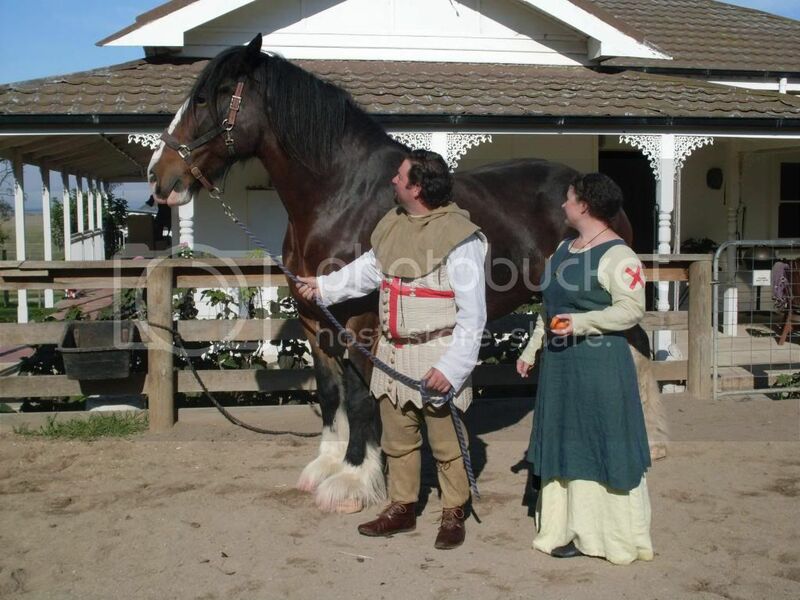 So I looked up Terry and John whom I had met some years back at Foster for an LMS event where they allowed us to incorporate their two female Shire horses in a display. 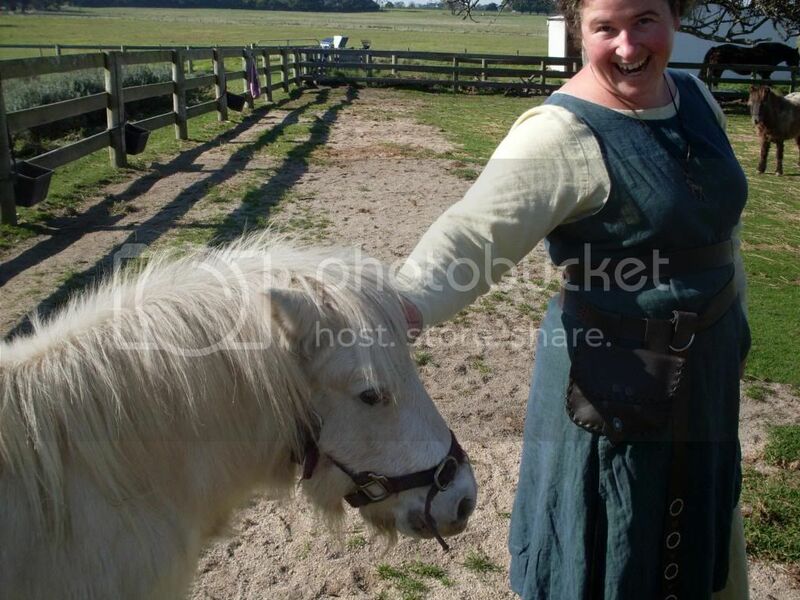 It is a story in itself as to how I, with some help from Monique at South Gippsland Tourism, re-connected with Terry and John. So I will skip to the day we got there and come back to the amazing trail that got us there. 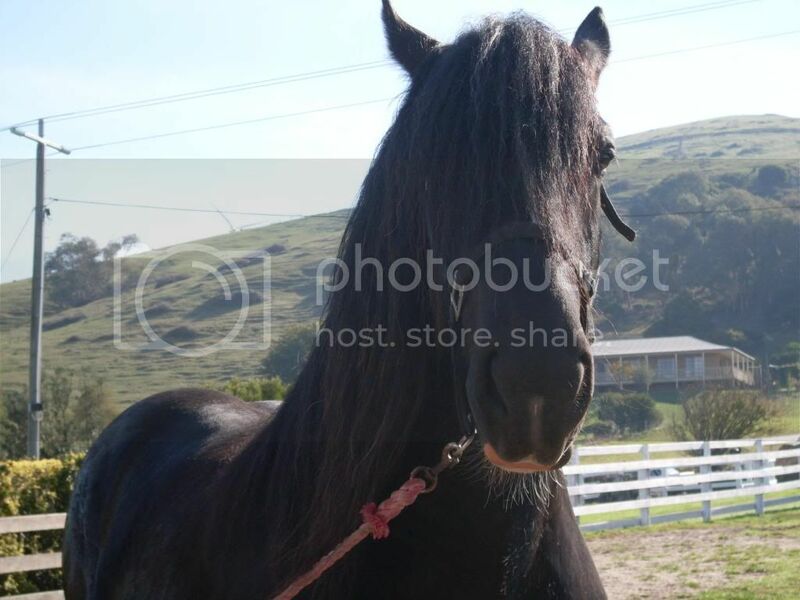 Terry and John allowed me and Robbie to visit there home and share time with their family of Shire horses and Miniature horses. We had an amazing time and were so grateful for their enthusiasm in sharing information about these great creatures. This is Queenie, 6 years old. 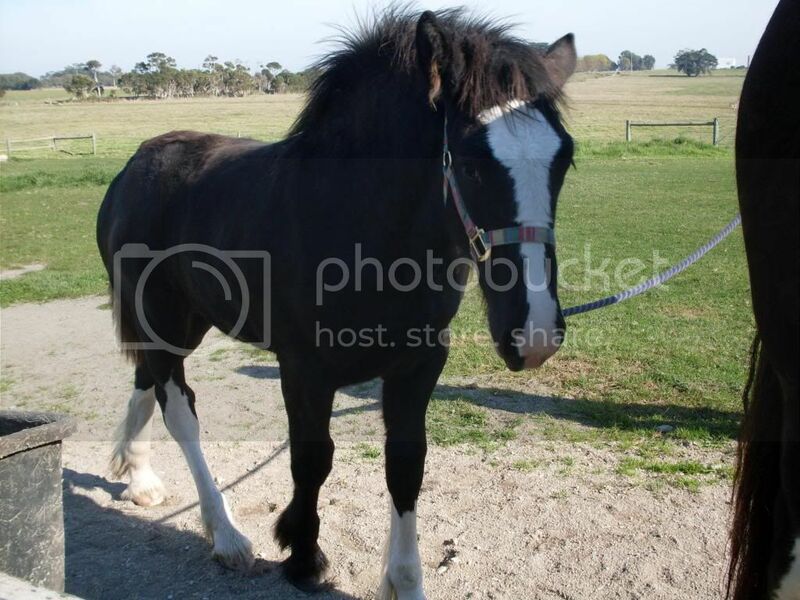 This is Queenie's hot boyfriend, Beau 4 years old. 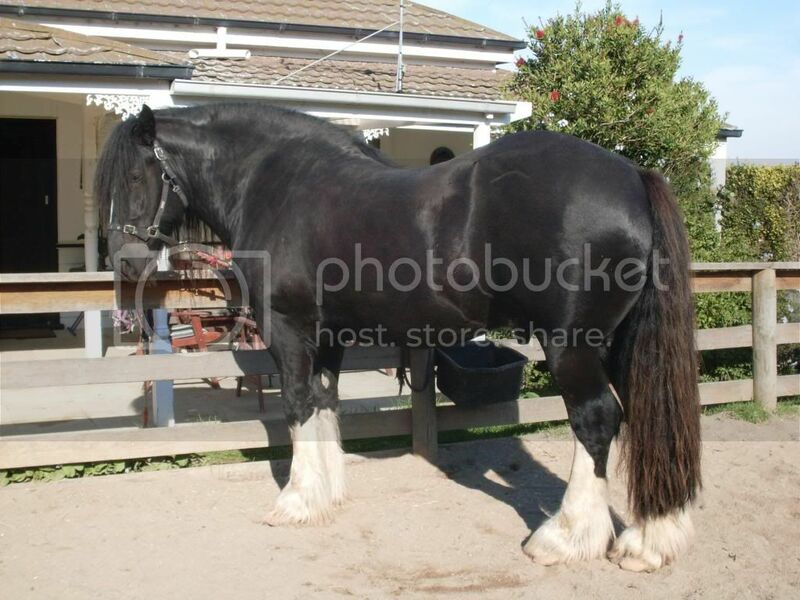 This is a mare and foal Shire horse. Huge is all you can say really. Huge is a good start but then you need to go with awesome,kick arse, powerfull ect ect, Beau is only 4 years old and comes in at 1.2 ton, he will still grow bigger . 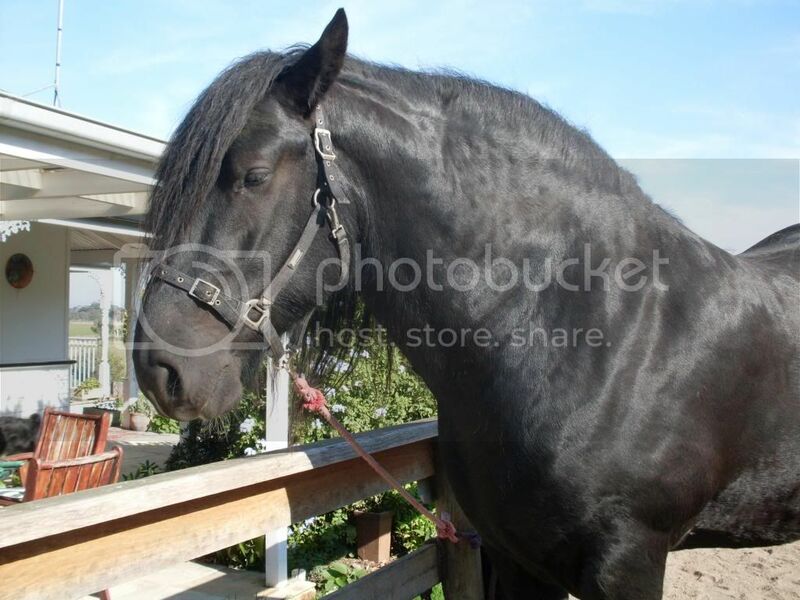 As soon as you stand near these awesome horses you can tell right away that they have been bred for war . just so powerfull. 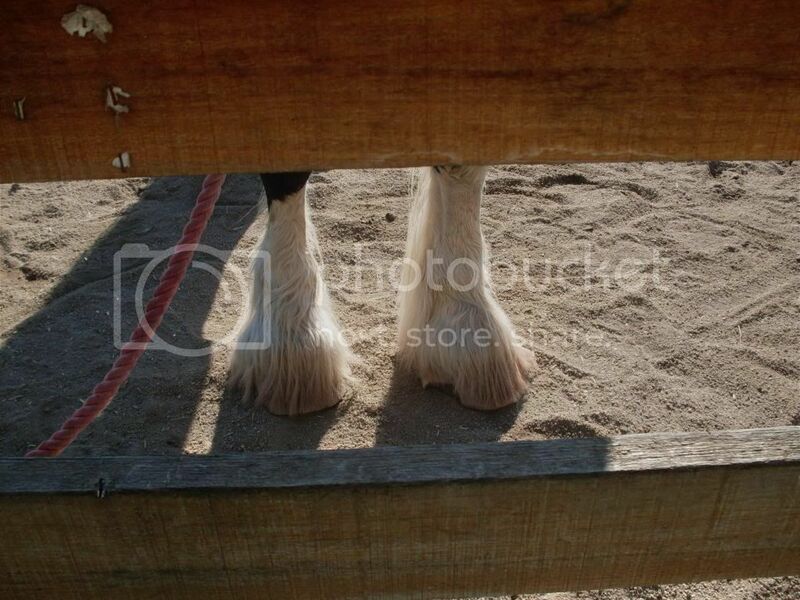 Both horses are very gentle but one miss placed hove and all your toes and foot gets crushed. The fences holding them in are very very large and made of extra strong timber, im told that if they really want to they can just push it over like lego . Its all about power and strengh. Oh they are such beautiful BIG babies I'm sure their size would of been very intimidating on the battlefield. Looks like you both had a wonderful time.